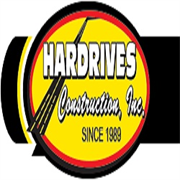 Since 1989, Hardrives Construction, Inc. has built a solid reputation by going the extra mile and delivering exceptional quality the first time around. Based in Billings, Montana, Hardrives Construction, Inc. is fully licensed, bonded, insured and is a certified DBE contractor. Do you own Hardrives Construction, Inc? 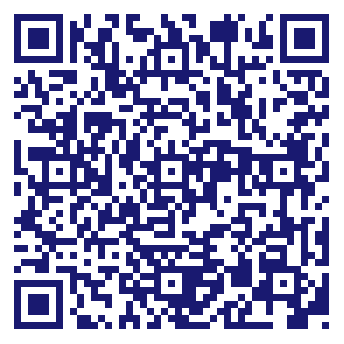 Due to the unique way that the eBusinessPages Business Directory is structured a Premium + Verified Listing is the most powerful way to get more clients to contact Hardrives Construction, Inc. Not only will your listing be more noticeable and more trustworthy, it will also be displayed more prominently in our category (Surfacing and paving and Parent Categories) and location (Billings, MT and USA Wide) listings. Hardrives Construction, Inc will be displayed in your competitor's listings while no ads will be shown in your own listing. Starting at $2.78 for a Premium Verified Listing, there is every reason to give Hardrives Construction, Inc the eBusinessPages Premium treatment today.